We’re excited about our Grammy nomination so we’re releasing a special acoustic album, “Avenged Sevenfold Live at the GRAMMY Museum,” on December 8th. A portion of the proceeds from this digital-only release will benefit the education initiatives of the GRAMMY Museum, which seek to inspire youth to the enduring qualities and cultural significance of music. 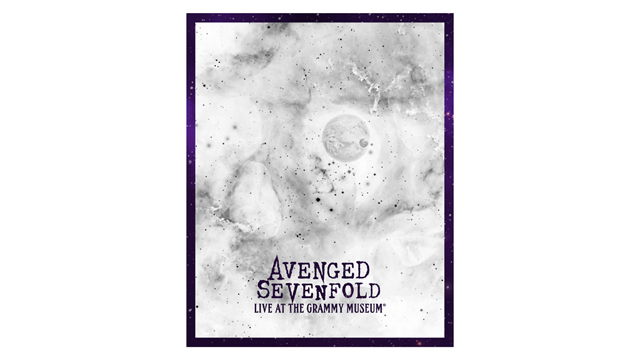 ← “Avenged Sevenfold Live At The GRAMMY Museum” Out Now! 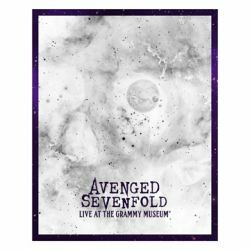 “Avenged Sevenfold Live At The GRAMMY Museum” Out Now! 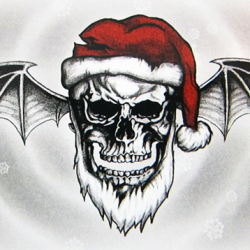 Avenged Sevenfold Holiday Gift Guide 2017.